Writing isn’t necessarily an option for me. well as the responsibility we hold for one another. lie on the tracks and die trying (2). self-recognition and action on an individual basis (4). confused Howlin’ Wolf with Screamin’ Jay Hawkins, I was absolutely done for. And you tell me that this is where it’s at. It’s a hassle, it’s an educated guess. couldn’t go on without answers. I demanded to know who this great Redeemer was. He responded with one very simple name that I wouldn’t soon forget. quo in his city (8). counts his money, then he paints you saved. they meet in older places. sun is shining, as it’s always done. dust is the fate of everyone. only late breast-fed fools believe it. your recipes for my happiness. the same sins and contributed to their inefficiencies. the all-consuming addiction, it’s the cold fact of drug-use. 1975 and Blue Goose Music in Australia bought the rights to his unsold albums. another game best left to the angry big-dogs (8). profits or royalties from any of his music (14). assembled to document the epic scope of the event. this at once? I was soon to find out. 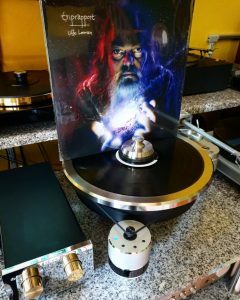 “legends” was playing a modest venue in my native Pacific northwest. understanding shared by everyone there. This was special. silhouette; the crooked shadow of a man; a leader of the people. arts, so it is there that mankind would naturally look to for direction. Rodriguez harkens from a cold but factual place that nobody can turn away from. tribulations of the sixties decade. Turbulent Sixties. Pearson, 1995-2010. Web. 24 Nov. 2012. Revival.” History of the Folk Revival. About.com, n.d. Web. 24 Nov. 2012.
of debauchery and with each sin, the portrait grows more grotesque. New York: Modern Library, 1992. Print. Drugs and Rock’n Roll. Blogspot, n.d. Web. 24 Nov. 2012. 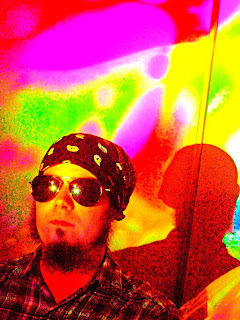 Song, It’s An Outburst (The Establishment Blues).”Cold Fact. 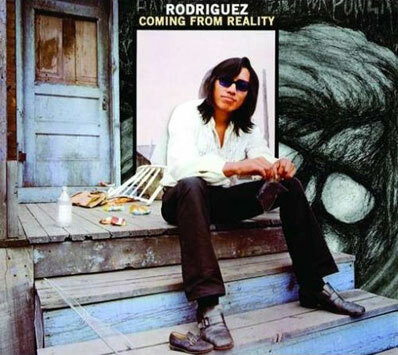 Rodriguez. drug culture and began a period of self-improvement. sixth child in the family. Man.” Voices of East Anglia. N.p., n.d. Web. 24 Nov. 2012.
detailing his life and music. Hoax.” Cold Fact. 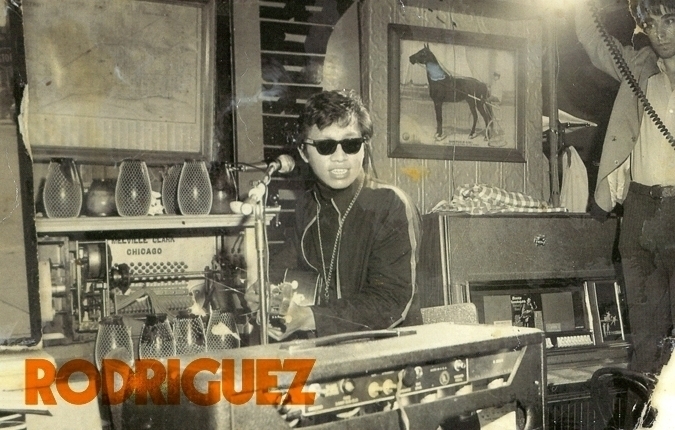 Rodriguez. Sussex, 1970. Vinyl recording. inner-city life, booze and heartache. Waits, Tom. Nighthawks at the Diner. poetry. 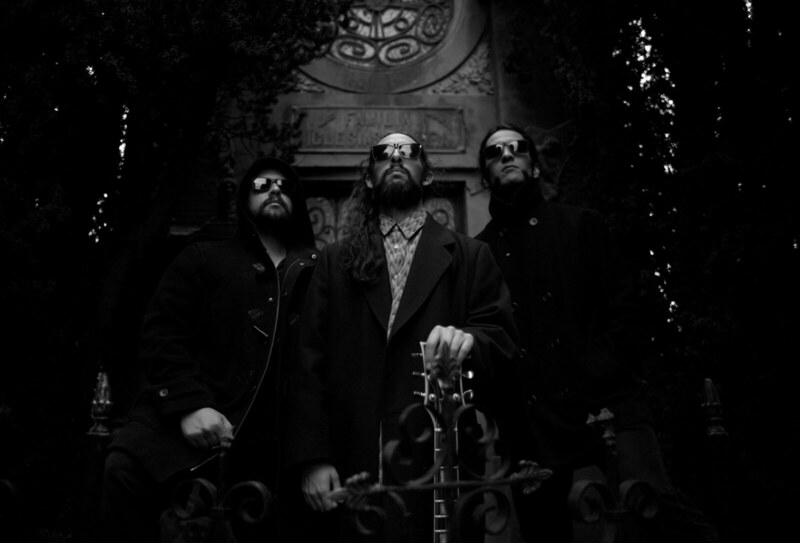 They are said to be the pioneers of hallucinogens as a writing tool. Poets.” Poets.org. Academy of American Poets, 1997. Web. 26 Nov. 2012.
legend and supposed “return from the dead”. back from the dead.” The Guardian. 06 Oct. 2005. Guardian News and Media. SugarMan.org – All the Facts. Sixto Rodriguez, Apr. 1998. Web. 24 Nov. 2012.
success in South Africa and other countries. Stone Magazine, 26 July 2012. Web. 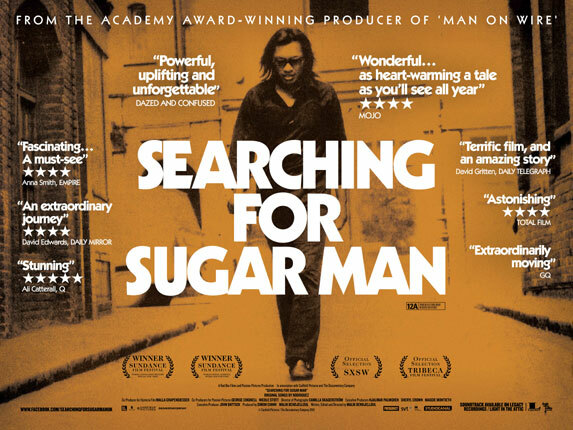 24 Nov. 2012.
and the massive success behind the Searching for Sugar Man screening. the Greatest Mexican American Rock Legend You Never Heard of.” ABC News. ABC News Network, 26 July 2012. Web. 24 Nov. 2012. Biography.” Bio.com. A&E Networks Television, n.d. Web. 26 Nov. 2012. I was a young kid in Zimbabwe in the late 1970's and early 1980's and lived in a Boarding School (a safe school away from home due to a civil war within Rhodesia, then Zimbabwe) where we listened to Rodriguez pretty much every day on our old turn-table with a stack of 'hand-me-down' vinyls. 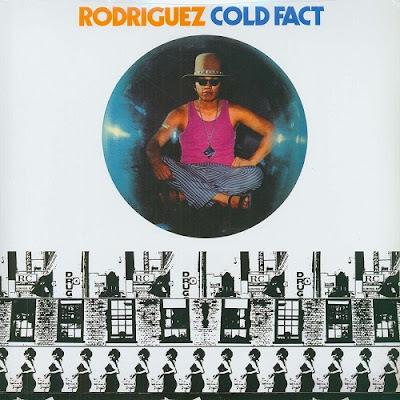 Rodriguez and COLD FACT was an awesome LP and ALL teenage kids knew those song words backwards. Many an afternoon were spent listening to COLD FACT. The era of that time is significant, as we were just young experiencing heavy social unrest and a civil war, away from home, often scared and bullied at school. In that era we formed life-long friends and a 'brotherhood' which still stands between us to this day. I then moved to South Africa in 1982 where COLD FACT was also a 'cult' LP at high school and again in that country similar social unrest and another war was in progress. Now seeing Rodriguez get some belated recognition is absolutely heart-warming and spiritually awesome for humanity. It also brings additional tears and resurfaces deeply buried emotions from that era for many Zimbabwians and South Africans. Thank you Ian Juul for reading, I am so glad that he's been recognized by so many such as yourself. Your comment was heartwarming and I truly appreciate you taking the time. It's with people like you that I know Rodriguez will never be forgotten! Nicholas---you are to be commended on your beautiful and exquisite writing about "Sugarman". You are one of the best writers I have ever read. Thank you so much for your sublime piece of work---you summed up Rodriguez' story with excellence. I will share your story with as many people that I can. Again, thank you; I enjoyed it so much!!! Great article. I first heard Rodriguez in 1979 when a friend lent me a vinyl of Cold Fact. 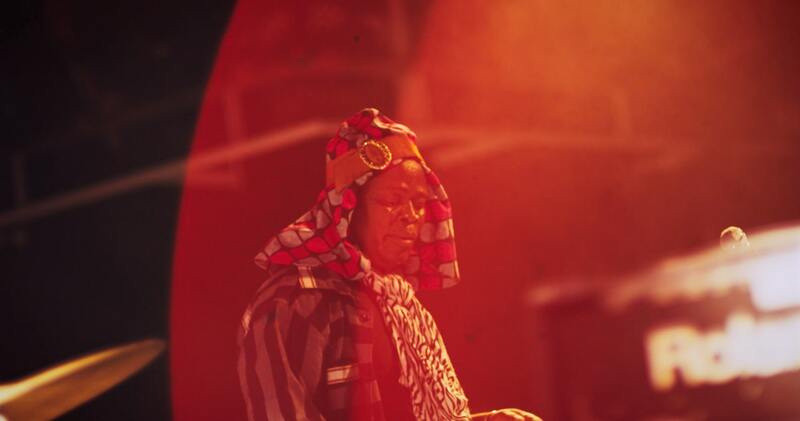 I was a fourteen year old kid in Zimbabwe, it was the height of the civil war and his music blew me away. Everybody listened to that album and knew it backwards. Not long after that I started playing guitar and his songs formed the soundtrack of my teen years. I cried when I hear about "Searching for Sugarman" and the success that Rodriguez is finally enjoying. What a great heart and what a great songwriter. Too good and too pure to go unrecognised forever.